All new club members parents require to complete the on-line registration form, this ensure we have the correct contact details for all players, your data is retained on the club database which is used for all club communications. 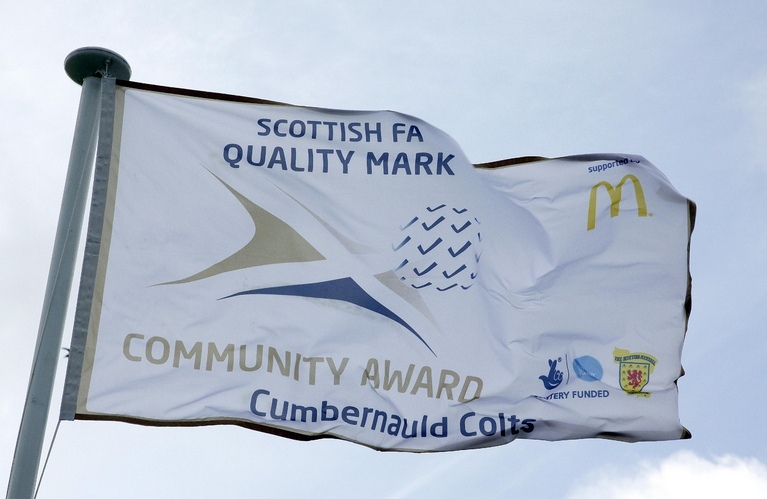 Previously at Cumbernauld Colts, each teams data had been managed individually, rather than being held in one central database. This led to inconsistencies in the way we store and manage your data. The centralised database allow us to communicate to individual teams, as well as to all members of the club. Managing your data is very important to us, we require the parent or guardian for all participants under 18 to complete both side of the membership on-line form. We will never pass on your data, and will only contact you about training schedules, community news and events and in the case of emergency.